Maulana Muhammad Ahmed Ludhianvi rose to the rank of chief of the erstwhile Sipah-i-Sahaba, which now operates as the Ahle Sunnat Wal Jamaat (ASWJ), after its chief, Maulana Azam Tariq, was assassinated in 2003. Ludhianvi inherited significant electoral influence that his party had accumulated over decades in Jhang and adjoining districts in Punjab, building upon its violent campaign against Shias. The party has expanded its electoral footprint to urban Sindh and other parts of the country during Ludhianvi’s tenure. 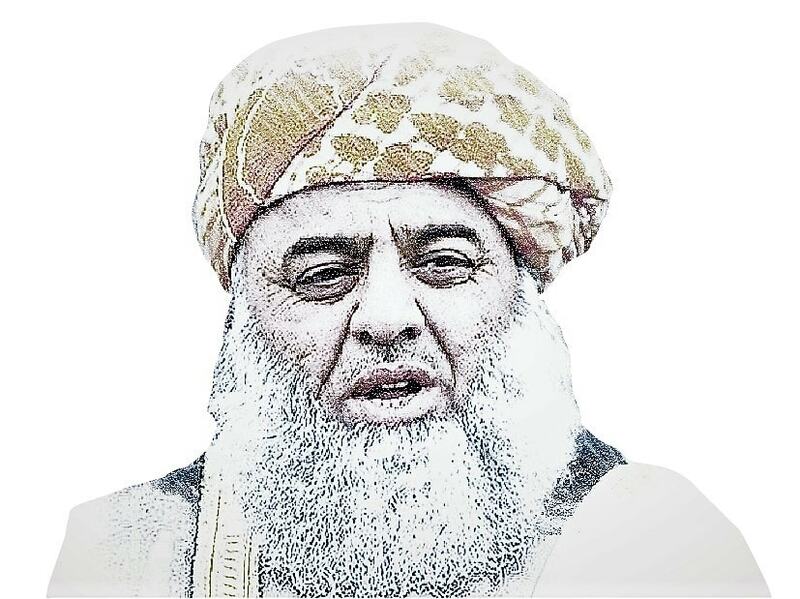 Ludhianvi’s leadership has been challenged time and again by even more extreme elements within his party but he managed to regain the control of ASWJ after his prime opponent within the party, Malik Ishaq, was killed in a police encounter in 2015. 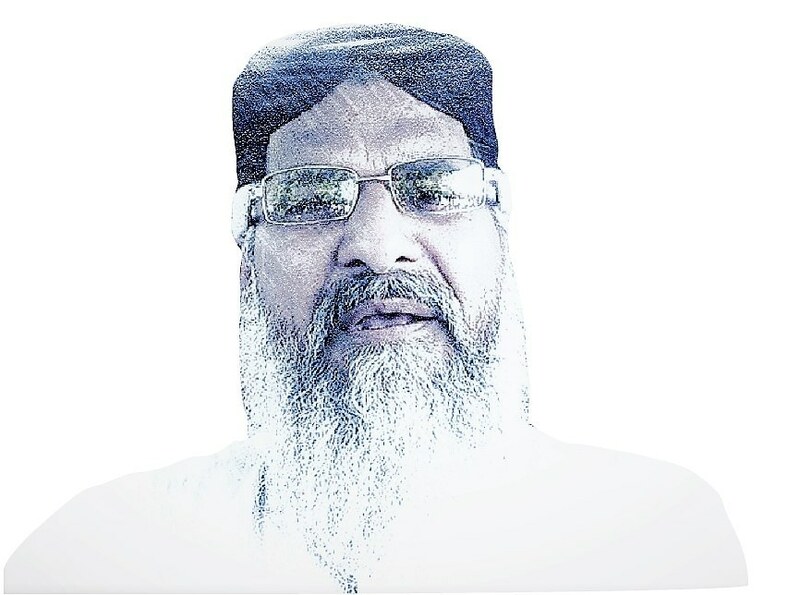 Ludhianvi has little influence over politics in his native town, but mainstream political parties have to strive for his support in many constituencies where ASWJ supporters follow the party line in their voting decisions. Two constituencies in Jhang, one national and provincial each, will have serious ASWJ candidates for the upcoming elections. Ludhianvi is being pitched as a potential candidate for a National Assembly seat, while the party is struggling to pick from two candidates — the respective sons of two slain party heads: Haq Nawaz Jhangvi and Azam Tariq. Long before his name was taken off the Fourth Schedule, Ludhianvi had begun to openly show a willingness to bury the hatchet with traditional rival groups, such as the Shia Ulema Council. "For the sake of peace, I am not only ready to meet Allama Sajid Naqvi, but I will even to go to his house," chief of the banned group told journalists in 2017. 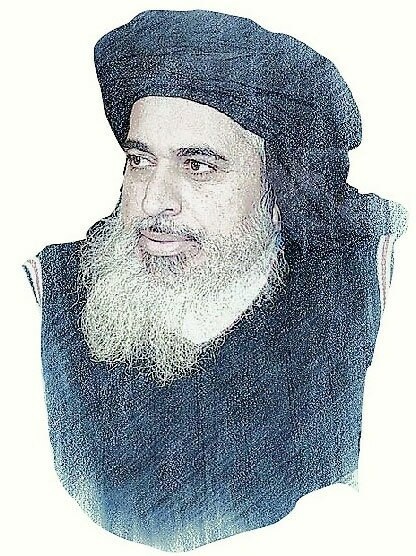 In 2018, Ludhianvi was also among the signatories of Paigham-i-Pakistan, a document that declares several anti-state actions, including rebellion, attacks and suicide attacks against the state, spreading of sectarianism and anarchy in the name of religion, or issuing a call to jihad without the consent of the state, as un-Islamic. Also Lashkar-i-Jhangvi is regarded as an offshoot of ASWJ, previously known as Sipah-i-Sahahaba Pakistan (SSP), Ludhianvi and members of his party have in recent years rejected having any links with Malik Ishaq and other LJ leaders. Although this wasn’t his position in the past, it became apparent following the encounter in which Malik Ishaq was killed. The encounter saw minimal condemnation from ASWJ and no reported condemnation from Ludhianvi. This tepid reaction was later attributed to differences that appeared to have developed between Ishaq and Ludhianvi. 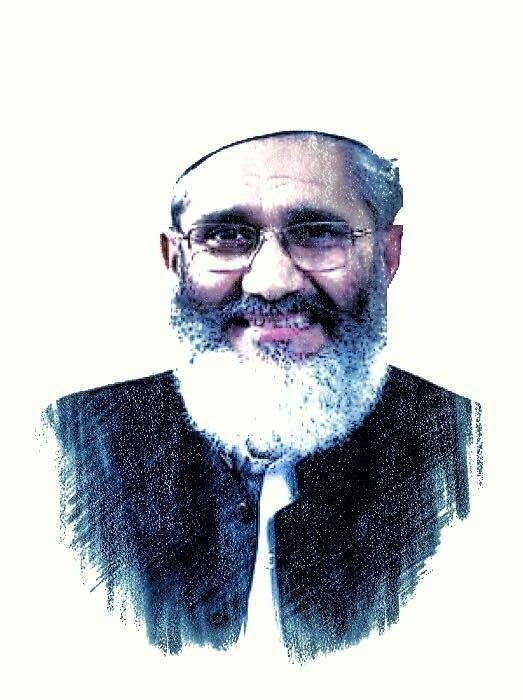 At the same time, he has been hoping that the ban on ASWJ is lifted and believes that the proscribing has in fact led to extremism within party ranks and has weakened genuine leadership. Ludhianvi has also refused to play any role in negotiating with militants on behalf of the state if the ban on ASWJ is not lifted. "If they are not ready to allow us to work as a legal entity in the country, I will not cooperate with them in the future."